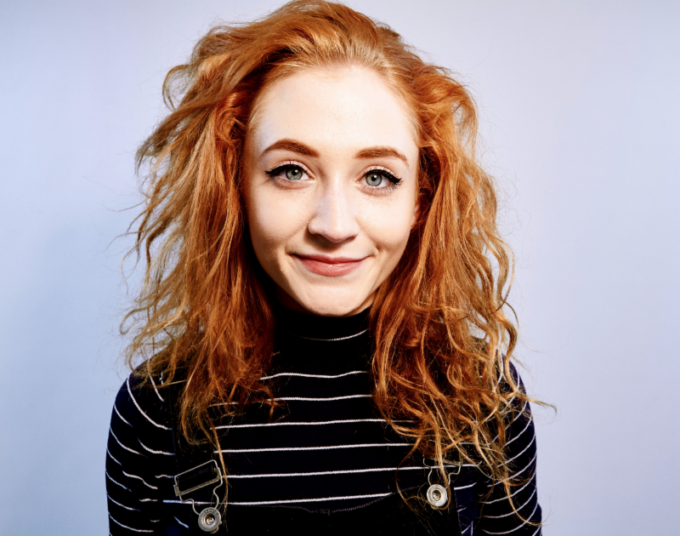 Irish songstress Janet Devlin wants to escape the constant barrage of negativity if her new single ‘The Outernet Song’ is anything to go by. You may remember the flame haired singer from the 2011 UK edition of ‘The X Factor’, on which she placed fifth behind eventual winners, girl group Little Mix. Though she was just 16 years old when she appeared on the show, in its wake, the online trolling began until, at age 19, she decided to pen down her thoughts. Three years later, we have ‘The Outernet Song’. The track implores the listener to have the guts to – every once in a while – take a step back from social media and understand that, in the grand scheme of things, it’s really not that important.